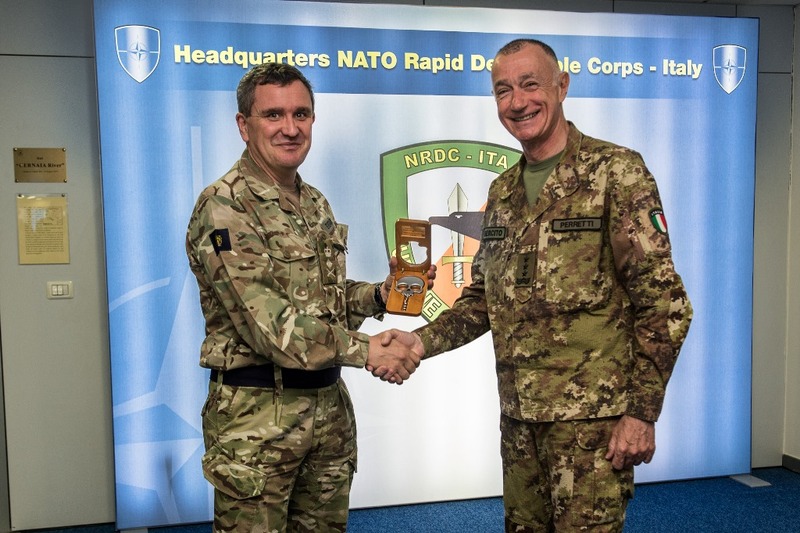 Solbiate Olona (VA), 24th May 2018 - Sir James EVERARD KCB OBE, DSACEUR visited HQ NRDC ITA. He was welcomed by Lt Gen Roberto PERRETTI, COM NRDC ITA and Sir Edward SMYTH- OSBOURNE DCOM NRDC ITA and Commander of the UK contingent in Solbiate Olona. 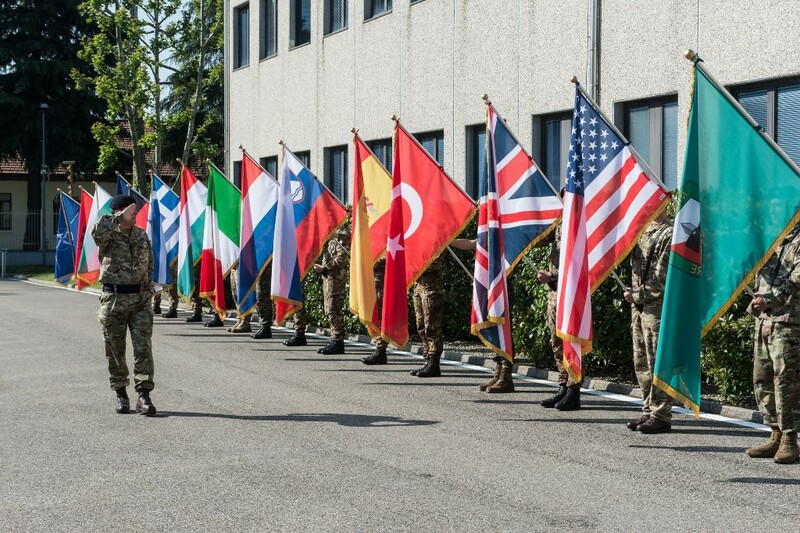 During the office call with Commander NRDC ITA, General EVERARD conveyed the true interest of the Alliance in one of the top and longstanding HRF (L) Headquarters of the NATO Force Structure, as well as the true support and knowledge of the NATO Command Structure towards the spearhead of the current e-NRF. During the presentation, DSACEUR received an update concerning the current and future structure of the Headquarters, the objectives achieved to date and the future projects and endeavours of the Corps. In particular, during a frank and open discussion with the top staff, he was further updated on training, operations, the role of NRDC ITA in NATO adaptation, as well as a common understanding of the main instability factors on the Southern Flank of the Alliance. 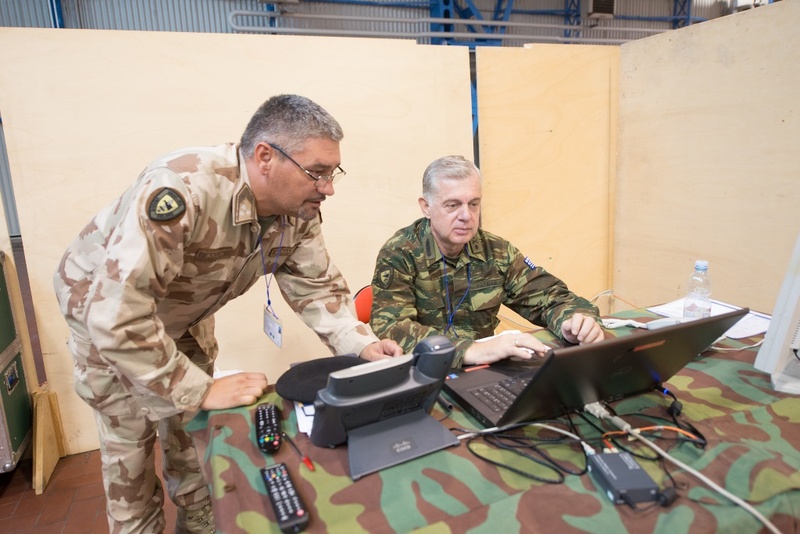 DSACEUR expressed his particular interest in the way NRDC ITA is looking to enhance his role and preparedness towards the Alliance’s new Long Term Commitment Plan. 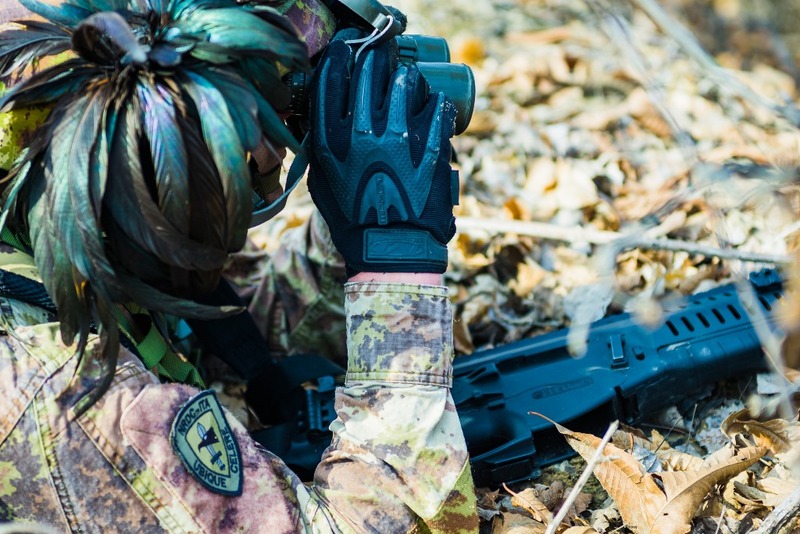 He particularly appreciated the comprehensive and innovative approach to training, enhanced and improved through a complete involvement in the intellectual debate and policy development and the full exploitation of the Academics and of the subject matter experts in order to improve the HQ’s situational awareness, with particular focus on the southern region. He finally expressed his true appreciation for the commitment and professionalism of NRDC ITA staff and subordinate formations and units in delivering to the Alliance a truly effective tool, the e-NRF LCC, as well as being in an active role in further develop the interaction with the sister NFS Headquarters and with the NATO Command Structure. The top ranking officer particularly appreciated the NRDC ITA “understand, empower and operationalize” process which constitutes the conceptual and practical cornerstone of NRDC ITA efforts in refining a joint, informed and effective mindset and preparation to be ready to address Alliances current and future challenges.